In the first verse of the Bhagavad-gita, the low-minded king Dhrtarastra asks his secretary, “O Sanjaya, after my sons and the sons of Pandu assembled in the place of pilgrimage at Kuruksetra, desiring to fight, what did they do?” Kim akurvata: “What did they do?” Srila Prabhupada says that this is a foolish question. The two armies had gathered to fight, so what is the question of what they did? Srila Prabhupada gives the example that if someone sits down before a plate of food, intending to eat, what is the question of “What did he do?” He would eat—that’s all. Many pilgrims travel to Vrindavan and other holy places during the month of Kartik, and as they prepare to leave to return to their homes and places of service, they may wonder how they can keep the experience of Vrindavan with them. It is a challenge. The influence of materialistic cities, surcharged with passion and ignorance, can be daunting. And our own busy schedules may leave little time for direct service to Krishna. How can we keep the good influence of the holy places in our lives even after we leave? We should always engage in remembering and discussing Krishna—His names, forms, qualities, pastimes, and associates in Vrindavan—and even our own experiences there. By such engagement, we can experience Vrindavan wherever we are, with Krishna as the focus of our lives. 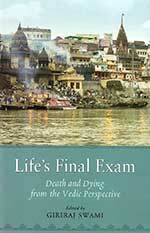 To experience Vrindavan outside Vrindavan is difficult; to create Mayapur outside Mayapur is difficult. 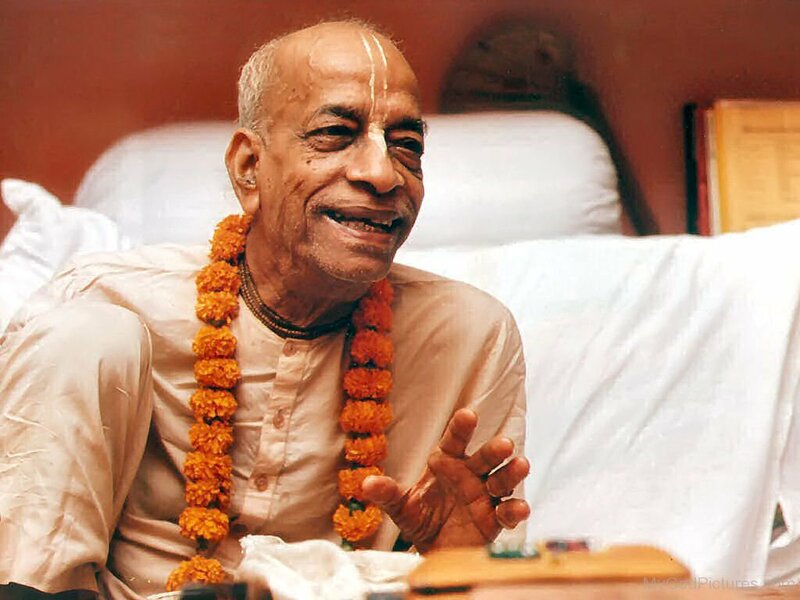 But Srila Prabhupada said, “Spiritual life is difficult, but material life is impossible.” So let us make an honest effort to engage in Krishna consciousness, and Krishna and His devotees will surely help us.